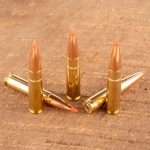 This Federal 223 Remington ammunition is an excellent choice for volume shooting at the range. 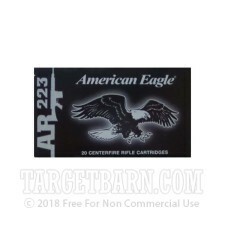 The American Eagle line of ammunition is designed to be the perfect combination of performance and affordability. 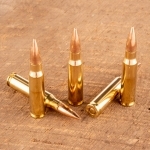 These rounds feature a 55 grain full metal jacket boat tail projectile that leaves the barrel around 3,240 feet per second. 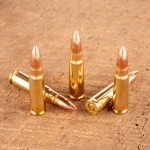 Federal has been producing high quality ammunition since 1922. 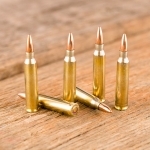 They are a member of Vista Outdoors who also manages several other ammo manufacturers like CCI, Speer, Estate and others. Federal's American Eagle line of range ammo is designed to deliver great ballistics, be reliable, and not break the bank. Federal's American Eagle ammunition is made in the USA using high quality components and new production brass cases that can be re-loaded. Pick up this 500 round case before your next range day!